They say the couple that play together stays together, and we think these two are no exception to the rule. From their pre-wedding bootcamp to their playful photoshoot and the gorgeous rustic tablescapes, we loved every moment of Kate and James’ wedding weekend. “James and I met with Deborah back in July and just fell in love with the barn and the farmhouse. We were engaged in January in Key West and hadn’t really focused on planning a wedding. 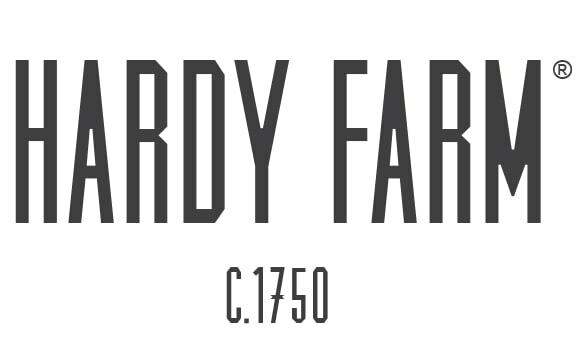 I was doing a little poking around on the internet – just to see what was out there 🙂 when I came across Hardy Farm as a venue. After meeting with Deborah we decided to throw caution to the wind and book the wedding for October! In the 3 short months following we pulled together, with much help from our friends and family, a wedding we thought expressed our relationship, personalities and the love we have for each other. James is a personal trainer and his boss and close friend Joe offered to instruct a boot camp for our friends and family the morning of the wedding to help us burn off some pre-wedding anxiety! 🙂 It was a lot of fun for both the participants and he spectators who could watch from the comfort of the kitchen if they chose. A lot of people came out to the lawn though, braving the chilly morning air! Thank you to 302 West Smokehouse here in Fryeburg for the delicious food, and to all of Kate and James’ friends and family for helping with everything else (including photography) for this superb weekend.